This modern fish tank caught our attention because we've always hated cleaning our aquariums and usually end up with a whole bunch of floating fishes due to our laziness. 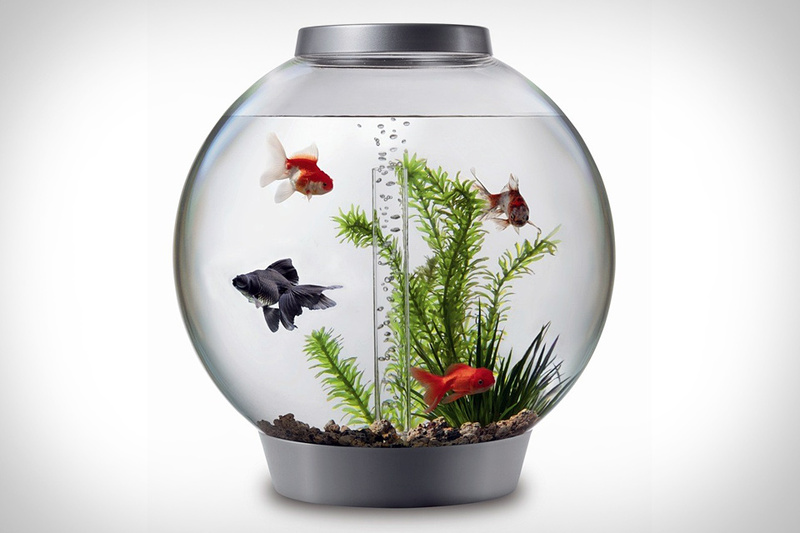 The stylish Biorb ($75-$200) is a low-maintenance aquarium with a filter system that combines mechanical, chemical, and biological filtration to keep the water healthy and clear. It comes with a light, air pump, and all necessary tubes and accessories. Available in 4, 8, and 16 gallon sizes. The Stratocaster has long been an icon of American music and ingenuity, and some of the best of these models came out in the 1950’s. 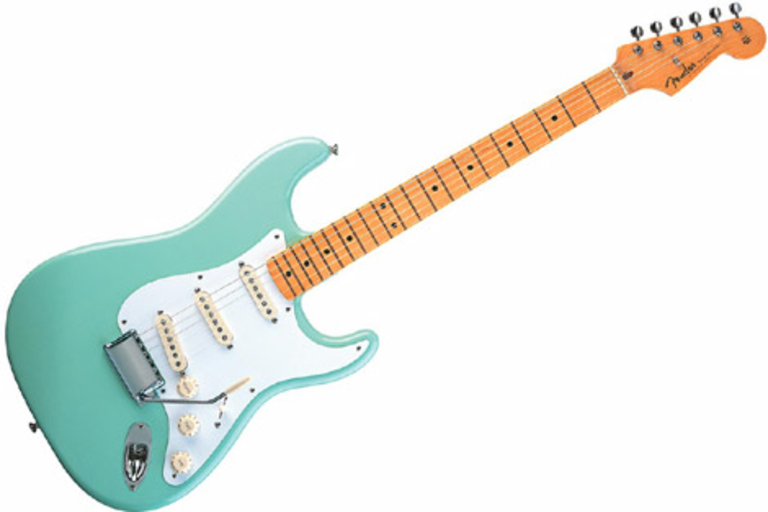 The Fender Classic Series 50's Strat in Surf Green ($630) represents a simpler time when rock n’ roll still meant rock n’ roll — not a general classification of ten or more genres of music. This bad boy features a solid Poplar body, a 21 fret Maple neck, vintage style synchronized tremolo, 3 “classic” single coil pickups, and “aged” pickup covers & volume knobs. Plus, it might be familiar to anyone who has visited the Hard Rock Cafe in Newport Beach, CA — they have an original model signed by The Beach Boys hanging on their wall. The more and more advanced and ever smaller cell phones get, the bigger a pain it is to try and hold them on your ear with your shoulders — just one of the conveniences afforded to us by older house phones that are now lost. Not to worry, the folks at Hulger have the answer — the P*Phone ($70). 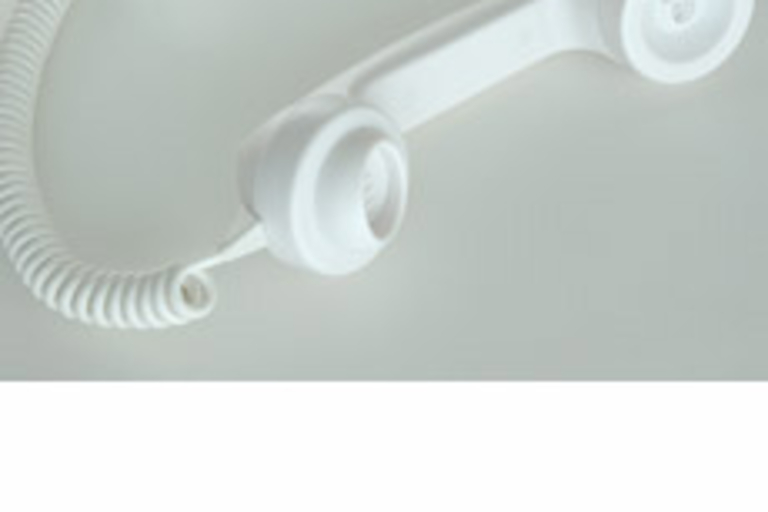 Uniting the best of both worlds, the P*Phone uses the headset port on your cell to attach the classic looking headset. 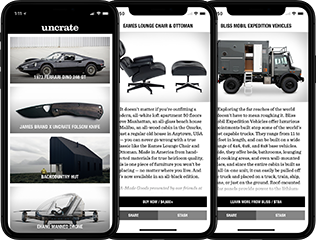 Now if only we could make a rotary attachment, we could finally get Grandma to use a cell. Not all of us are lucky enough to be driving in new cars fitted with built-in GPS systems, but all of us have needed a little help now and then with directions. 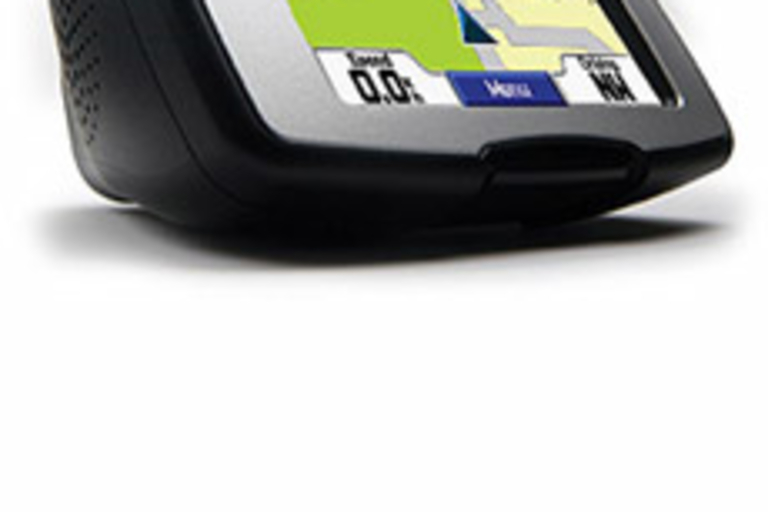 Garmin’s latest addition to its award-winning lineup of GPS systems, the StreetPilot c330 ($770) can help with directions, and can even help pick out where you are going — it comes pre-loaded with a database of over five million points of interest, selected from the unit’s 3.5 inch touchscreen. It’s also featured in a commercial with NBA star Yao Ming — and who are we to argue with a 7’ 6” dude?